The UEFA Nations league began in September this year following the 2018 world cup finals in Russia. 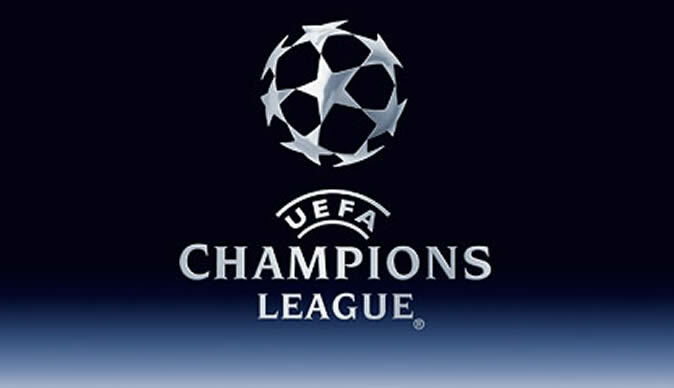 The international football competition is contested by the national sides from each of the member associations of UEFA, football's European governing body. It was created largely as a replacement for international friendly's, which have long been under scrutiny by many. This brings a more competitive approach for national sides. The finals are set to be played in Portugal in June 2019, with the four group winners from league A, qualifying for the finals. Then one nation from each league will also qualify for the Euro finals, so in this case, Euro 2020. It has already led to many punters getting involved using offers such as at betbonus.co.tz. This not only helps for better competitive international viewing for fans, but also helps for less glamorous national sides to arrange fixtures across the calendar year. This already looks like it is going to be a future success for years to come and means a third international tournament alongside the FIFA World Cup and UEFA European championship. So what is the format? 55 national sides are divided into four leagues in which there are four groups in each. Teams will then play each other both home and away with the top league being A. In this top league, the winners of each group will progress through to the nations league finals, which will be played in Portugal next year as mentioned previously. Starting with the semi-finals, then followed by the final and third and fourth play-off. Teams can of course also be promoted and relegated from each league in a continues process, which sets up for a very exciting viewing format. The group stages of league one have come to a close and have resulted in some surprising results. Group one saw the Netherlands face off against Germany and world champions France. Despite failing to qualify for the world cup itself, Netherlands topped the group via goal difference from France, with Germany continuing to struggle at the bottom. Group two was about the dual between Switzerland and Belgium with Iceland finishing with no points. It was the Swiss who topped the group again progressing as winners via goal difference. Portugal then topped group three ahead of Italy and Poland without losing a game. The final group four, contained England, favourites Spain and world cup runners up Croatia. It was a very tightly contested group as England progressed through as winners, as they turned it around against Croatia in the final game of the group to finish as winners. This means they are also now the general 2/1 favourites to go on and land the first edition of the competition.